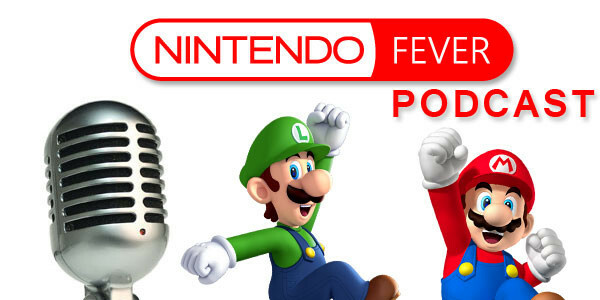 Welcome to the NintendoFever.com The Weekly Check-up Podcast. Speaking in it is Anthony, Twitter:@TrueAntMan, Ryno, Twitter:@Superfly1179. So go ahead and give a listen and feel free to comment on any content in the comments below! If you have any questions for either Anthony or Ryno or topics you’d like to hear in the next episode tweet us at @NintendoFever or let us know on our NintendoFever Facebook page.